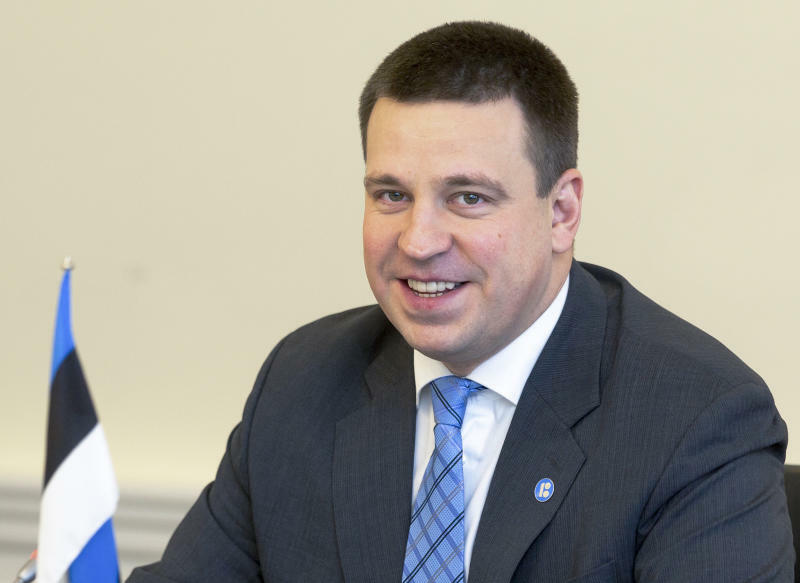 HELSINKI (AP) — Nearly a million people are eligible to vote Sunday to choose Estonia's 101-seat Riigikogu legislature, where the outgoing prime minister and his Center Party is pitted against the center-right opposition Reform Party. 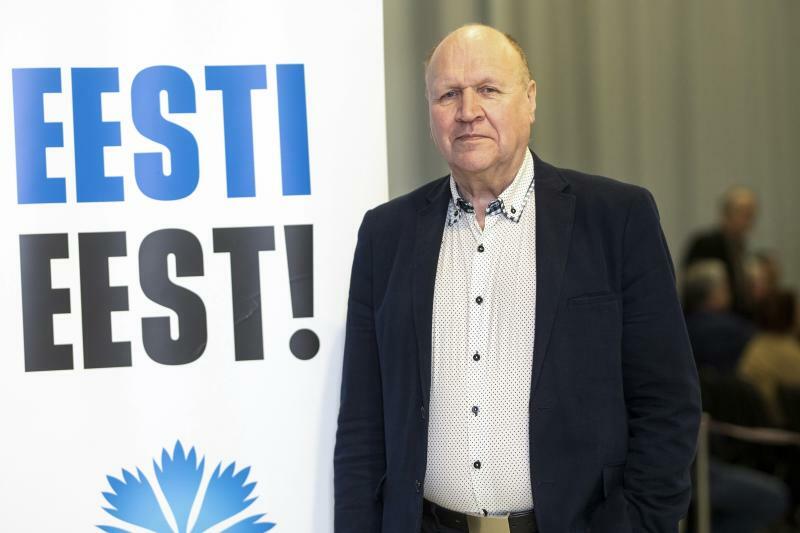 Polls show the nationalist, far-right Estonian Conservative People's Party, known by its acronym EKRE, has gained in popularity in recent years. Led by father and son Mart and Martin Helme, it claims to represent true Estonian values. The party has harshly criticized the EU's compulsory quotas for taking in refugees. EKRE's rhetoric has led the main parties to say there's no place for the populists in the new government, no matter how well they do in the election. All parties agree that Estonia is an active EU member and a staunch Washington ally, and that NATO is the cornerstone of the country's security policy. But Russia has maintained interest in the military and security affairs of Estonia and its Baltic neighbors since they joined NATO in 2004. 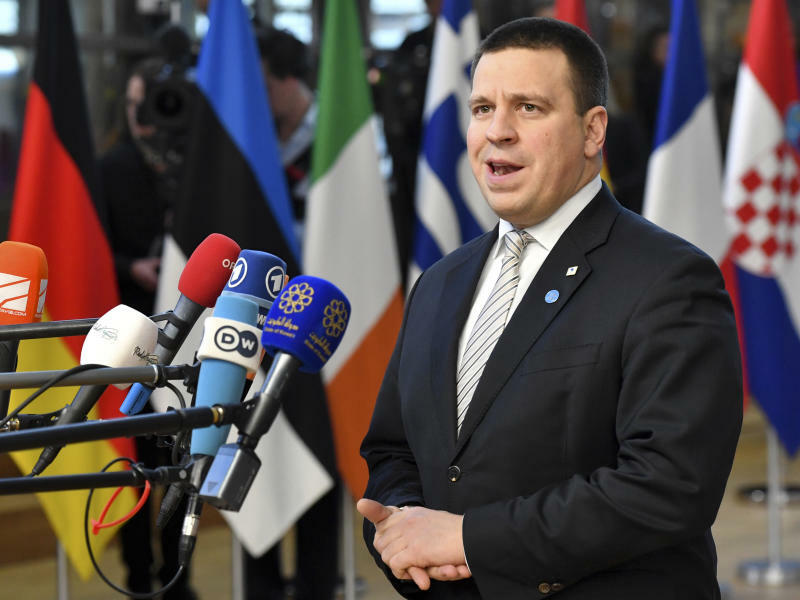 A Feb. 25 poll commissioned by Estonia's public broadcaster ERR based on 4,700 respondents showed Ratas' Center Party could win 28 percent of the vote, up from 24.8 percent in 2015, with the Reform Party coming in second with 24 percent. EKRE is on 17 percent. One of Europe's most wired nations, Estonia in 2005 was the first country in the world to use online balloting for a national election. Some 26 percent of voters had cast their ballot via a dedicated government website by the deadline of Feb. 27. No online voting takes place on the election day. Estonia's electoral committee has so far reported no attempts from Russia or elsewhere to interfere with the election, either through hacking, fake news or disinformation. Microsoft said last week that Estonia was not among countries targeted by a hacking group with alleged links to Russia ahead of the EU parliamentary elections in May.